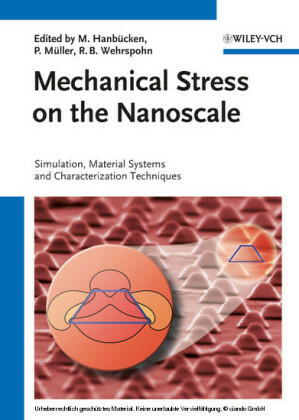 The book offers cutting-edge developments in both experimental and theoretical aspects of stress and anxiety introduced by world-wide well-know researchers. It covers four major areas that are health, work place, community, and education. 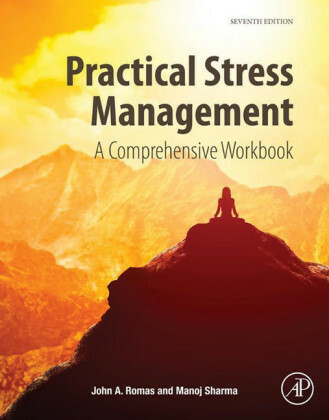 In the first part of the book issues of stress and health are discussed underscoring the importance of positive individual traits, positive resources for improving well-being, happiness and healthy functioning. 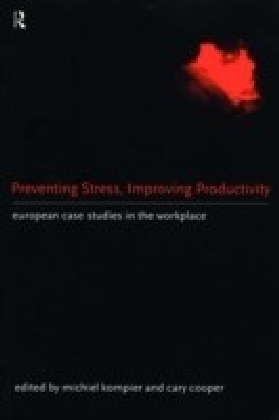 Part 2 of the book shows what is currently known about occupational stress and deals with the role of personality, workaholism, and the importance of burnout. 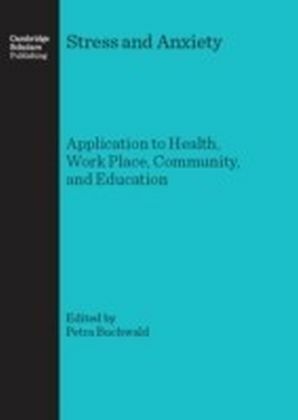 The third part of the volume focuses on stress, anxiety, and coping in the community related to terror attacks. Research presented here helps to understand the phenomenon of posttraumatic growth and related paradoxical effects of traumatic events. A comprehensive and instructive conceptual overview of terror, its psychological antecedents and consequences, as well as findings from research that investigated the coping process during a period of political violence is given. 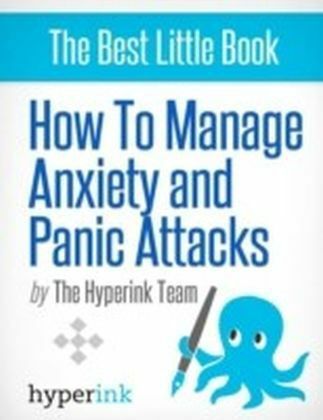 The fourth part of the book refers to education and develops understandings of the sources, experiences, and consequences of stress, anxiety, and coping in different groups and school settings.Anxiety, stress, and coping are important to understand if we want to have meaningful descriptions of individuals. All contributions in this book demonstrate the development of research in this field and how important a continuing investigation and refinement in this complex area is. We wish to encourage academic researchers, students, service providers, policy makers, community members, and anyone else involved in treating stress to join with us in understanding individuals in the context of stress, coping, and emotions and how this effects their well-being, functioning and resilience.